I’ve been kicking around post ideas in my head for a while now. For some time all I mostly did were weekly memes with a review thrown in every Friday. It felt stale, boring, and lacked originality. I began trying to come up with different post concepts and this one popped into my head late one evening as I watched Jon Snow do his brooding hero routine on my TV screen. The idea is to spotlight a new or upcoming release every week. I hope to showcase mostly new/debut authors with this but there will certainly be some favorite or well-known authors thrown in as well. Lets give this a shot and see how it goes, shall we? The cover reveal for this book happened just last week and it is fabulous. The detail in the crown, the ashes falling down over the title, and the color scheme all come together for an eye catching cover. I can easily see people picking this book up just on the strength of it’s cover alone. It is an attention grabber! The idea of an overthrown princess trying to win back her kingdom isn’t a new one. I even have my own WIP sitting around with the same general idea. Why is it done? Because many people, myself included, eat it up like candy. It’s fun and we love reading about evil being overthrown. Who wouldn’t? Here we have the princess whose mother was murdered and she has been physically (and probably mentally) abused over the last decade. Now she and a group of rebels have decided to take back the throne that was stolen from her. To say I’m on board would be an understatement. Gimme gimme! “I write YA books and I’m also entrusted with taking care of other people’s children. I write books about girls who are strong in all different ways, usually with a healthy dollop of magic and a few dragons. I hope you enjoyed my first jaunt down Spotlight Lane! Join me again next week as I shine the light on another author. What do you think about this book? Will you be reading it? That book cover is absolutely stunning and kind of reminds me of the Red Queen series covers with the crown being front and center! Had I seen this pop up on Goodreads or another blog, I would have definitely wanted to find out more about it because of the cover! Totally agree with you on what you said there! I also have to agree that this is one of my favorite type of storylines to read about too! I can’t wait to see how this book plays out and I will definitely add it to my TBR right now! It does kind of have that Red Queen feel, doesn’t it? I do like the detail on this one better though. The smoldering embers and falling ashes are so striking. Going to see if I can get an ARC of this puppy. I need it! It definitely goes great with the title of the book! I need to look at a bigger image of the cover and have a look at all that detail! 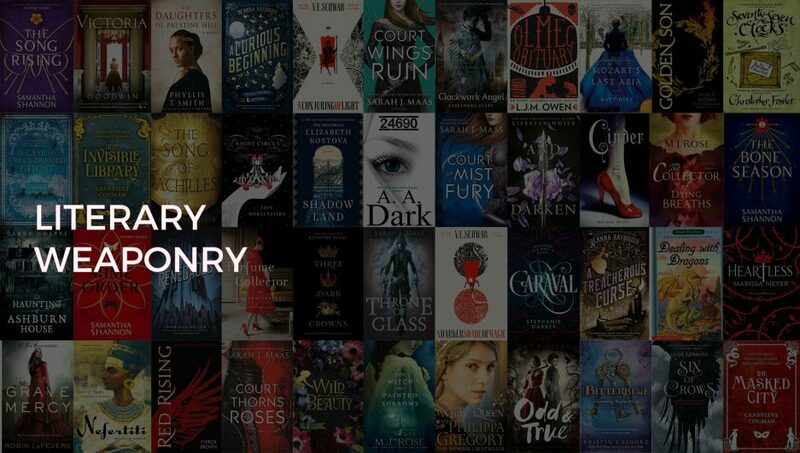 I might try my luck with NetGalley too, if they have it up there!